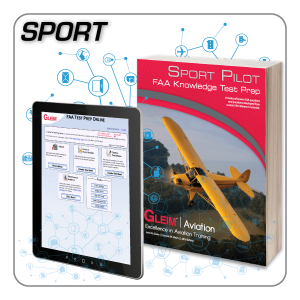 The Gleim Sport Pilot Training Record serves as your primary flight training file, providing better documentation of all your training in one book. 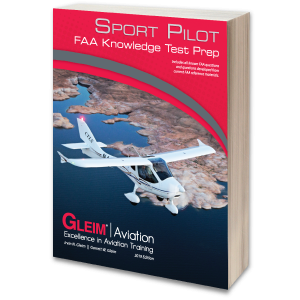 The Gleim Sport Pilot Training Record serves as your primary flight training file, providing better documentation of all your training in one book. 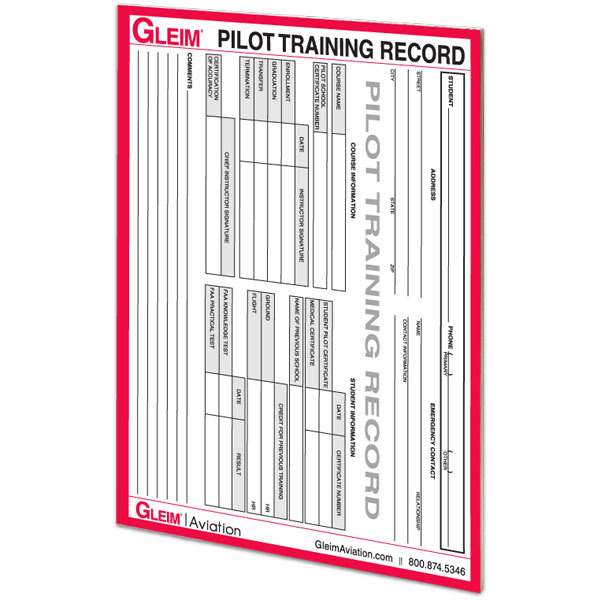 By presenting all the necessary tasks, this record will help you expedite your training while making sure all necessary requirements are covered. 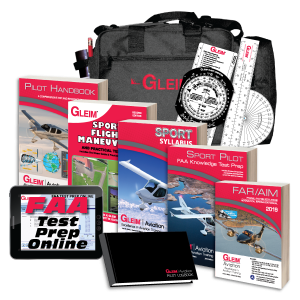 In addition, the Gleim Sport Pilot Training Record complies with 14 CFR Part 61 training requirements. 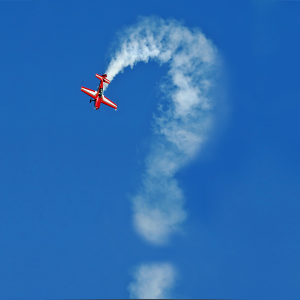 Looking for the most up to date information? 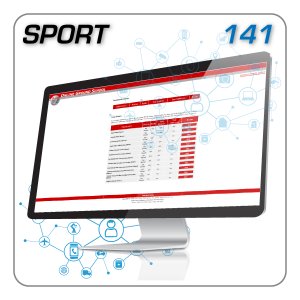 Updates are issued online when new information is available. Visit the updates page here.